Boyns Information Systems Ltd have solutions for every eventuality when it comes to Internet Access. Broadband where distances to the exchange or BT Cabinets are not to great – Including ADSL, ADSL2+, Fibre to the Cabinet (FTTC) and Fibre to the Premises (FTTP). 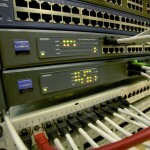 Business Connectivity or Dedicated Internet Access – Generally used For large business’ requiring more hosted services. 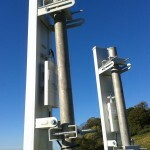 The Welsh Government have a Grant Scheme for this type of Internet Access Called the Ultrafast Connectivity Voucher Scheme – Boyns Information Systems Ltd. are approved to help with the process. 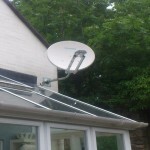 Wireless Internet Service Provision (WISP) and Satellite Internet Access – Designed for properties where traditional Internet Access is either slow or non existent. The WISP option or Satellite Option is a fantastic Cost effective option for connecting to the Internet. Again there are Grants for the Installation and Capital Expenditure of these Systems – Boyns Information Systems Ltd. are approved to help with the process.